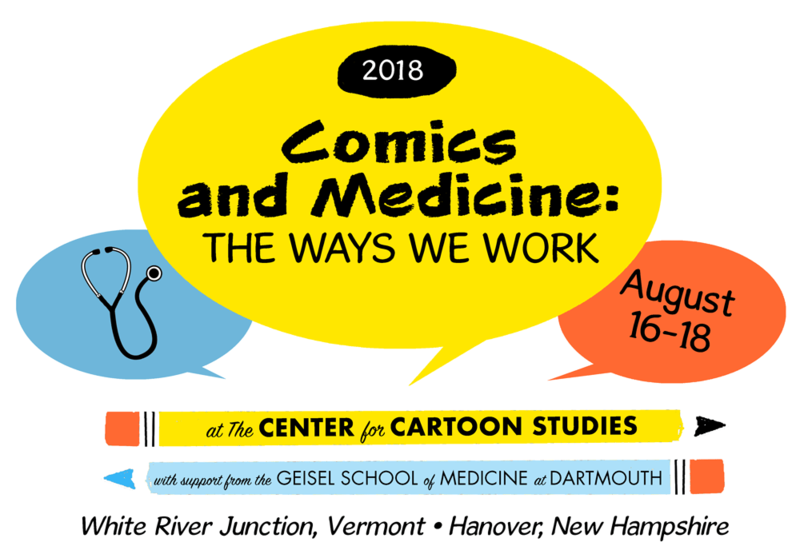 The 2018 Comics and Medicine Conference invited participants to share and reflect upon how graphic medicine works. 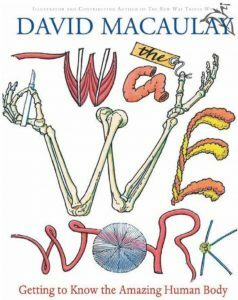 In the context of health and its relationship to comics, “work” can refer to a number of activities: the work of medical and related professionals; the functioning of our bodies and minds; the creation or study of artistic and educational materials; the study of the archive or images/texts; work with reader communities; and the organization of collaborative community health efforts. The spaces in which “work” takes place provide another point of reflection: public healthcare centers, classrooms, home studios, private clinics, libraries, and bedsides. 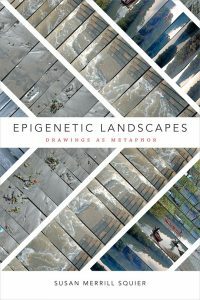 In this relatively new interdisciplinary field, we hope to document and refine—from our various perspectives and experiences—the territory where cartooning and health care intersect. Full conference schedule can be found here. 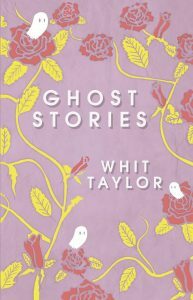 Whit Taylor is a cartoonist, writer, editor, and public health educator from New Jersey. She has a BA in cultural anthropology from Brown University and received an MPH in Social and Behavioral Sciences from Boston University School of Public Health. Her comics have been published by The Nib, The New Yorker, Rosarium Publishing, BOOM!, Sparkplug Books, Kus, Ninth Art Press, Illustrated PEN, and others. she co-edits the book series Graphic Medicine at Penn State University Press. 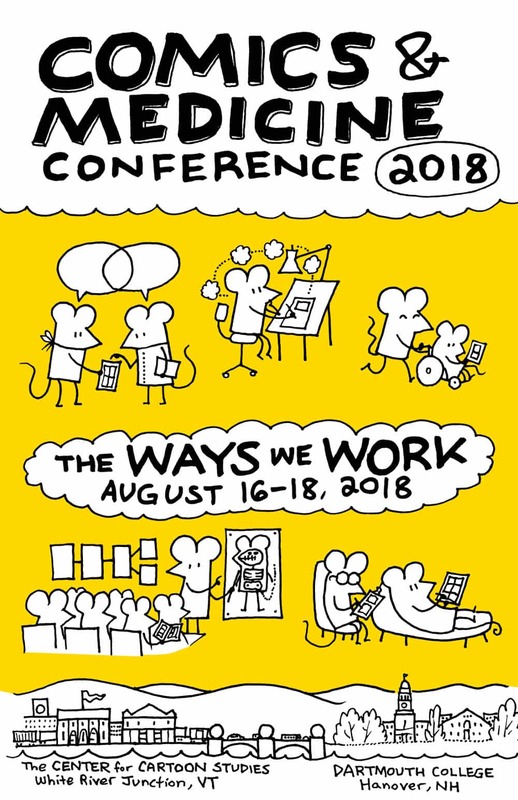 For more information about the conference and to register, go to the Center for Cartoon Studies website.